An evening in Cape Town in style could be a visit to the Artscape Theatre, for a musical, ballet, opera or a night of comedy. The Artscape Theatre, the former Nico Malan Theatre, is one of the many theatres in Cape Town. These include the Baxter Theatre in Rondebosch and the Theatre on The Bay in Camps Bay. 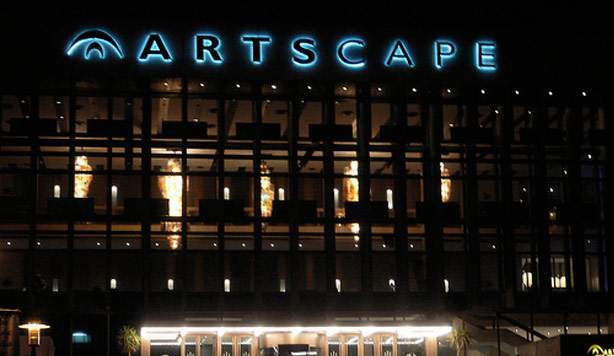 The Artscape Theatre is South Africa's first multi-purpose centre for performing arts. Please consult our events calendar or local newspapers after arrival to enjoy a comfortable evening of South African Theatre. A medical doctors 2nd opinion on how to fight the war on drugs.